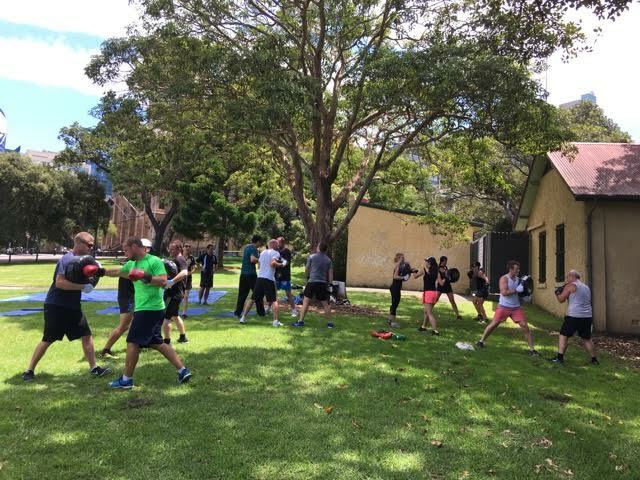 Absolutely Corporate Blog what did you do for national wellness week? what did you do for national wellness week? With the 2017 National Wellness Week coming to an end, it’s a great time to take stock of the extra attention this area has been given, and to see whether your workplace could do with a long term wellness program for the remainder of the year, and into 2018. Our Corporate Massage is an incredibly popular workplace wellness program and can be easily and flexibly incorporated into the work day, with minimal interruption to work flow. Plus there’s a range of benefits for both your staff and business, and can be scheduled at the intervals that suit your workplace and budget. 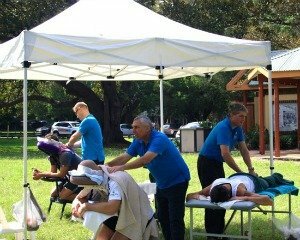 You can find a list of just some of the many benefits in our previous blog post: Massage offers positive workplace health benefits, or what’s involved with organising corporate massage for your workplace here: Organising Corporate Massage. R U OK? Day has also just gone by and it’s always a great idea to consider mental health on an ongoing basis, with our Meditation and Stress Management courses offering great solutions. Our Meditation courses can also be flexibly included before, after or during the work day, helping create a calm atmosphere and reducing stress. Meditation is also recognised in promoting productivity and creativity, while helping mental strength, decision making and mood. You can find out more about our Meditation programs here. You can contact us on Facebook or via the Contact Us page, to find out more or to organise your own wellness program, which include Corporate and Event Massage, as well as Corporate Fitness and Yoga, Meditation, and our Stress Management Courses.